As the time fast approaches to finishing my studies in Sweden. I look back and ask myself how International are Swedish Universities? This blogpost acts as a guide in search of answering this question. Interesting to note, women make up a larger percentage of the international student population at Swedish Universities. The EU 28 countries category represents the European 28 member countries. The Asian countries are represented by nations such as India, China, Japan and Indonesia. The Nordic countries are represented by Denmark, Finland, Iceland and Norway. North America is represented by countries like Jamaica, USA and Barbados. The rest of Europe except the EU 28 and Nordic countries is represented by countries such as Monaco and Kosovo. Africa is represented by countries like Botswana, Kenya and South Africa. South America is represented by countries such as Argentina, Peru and Uruguay. These general geographic categories are important to note whilst looking at the breakdown of International students by region. 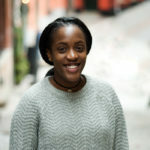 Swedish Universities are becoming more international thus showing the diverse nature of students from across the world who choose to Study in Sweden. With over 100 Bachelors programmes and nearly 900 Masters programmes Sweden has an amazing variety of degrees to choose from. 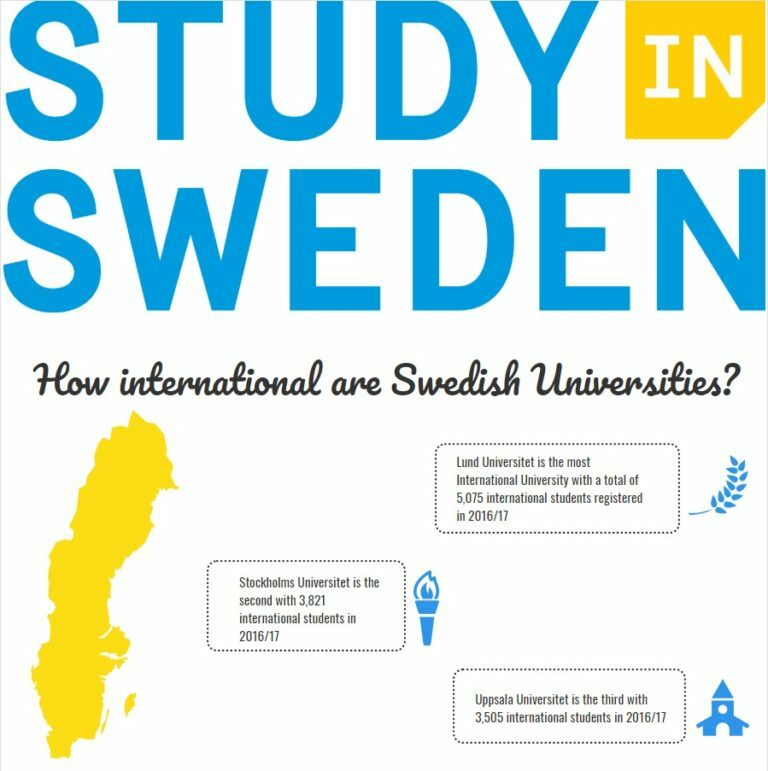 As an international student from Kenya at the University of Gothenburg that ranked 5th, I can truly say that Sweden has been an amazing country to study in. 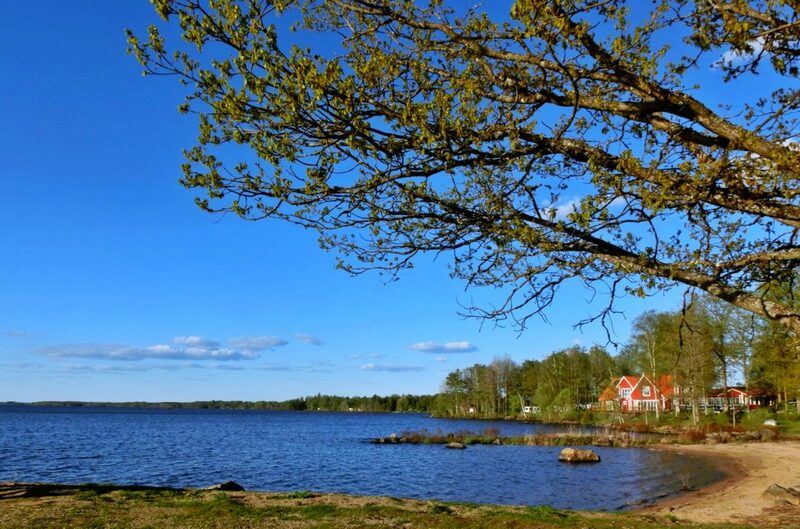 Be sure to read Supritha’s post on Experiences and Advice from fellow International Students at KTH. Also check out my journey and the journey of other African students in Sweden in the Coming to Sweden: African Edition series.